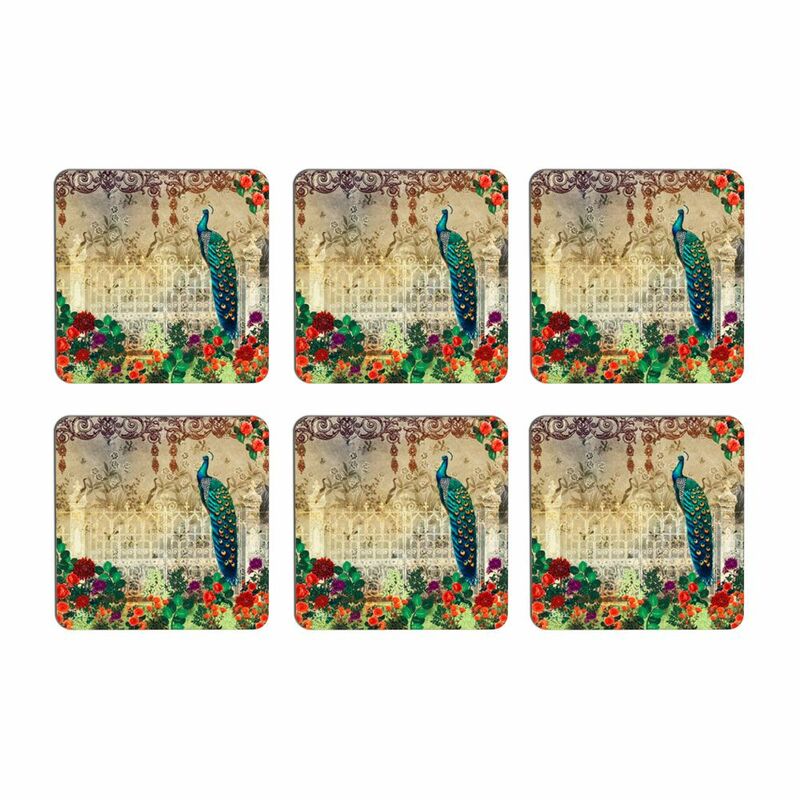 Enhance the flavor of monsoons with the Song of the Peacock coasters. 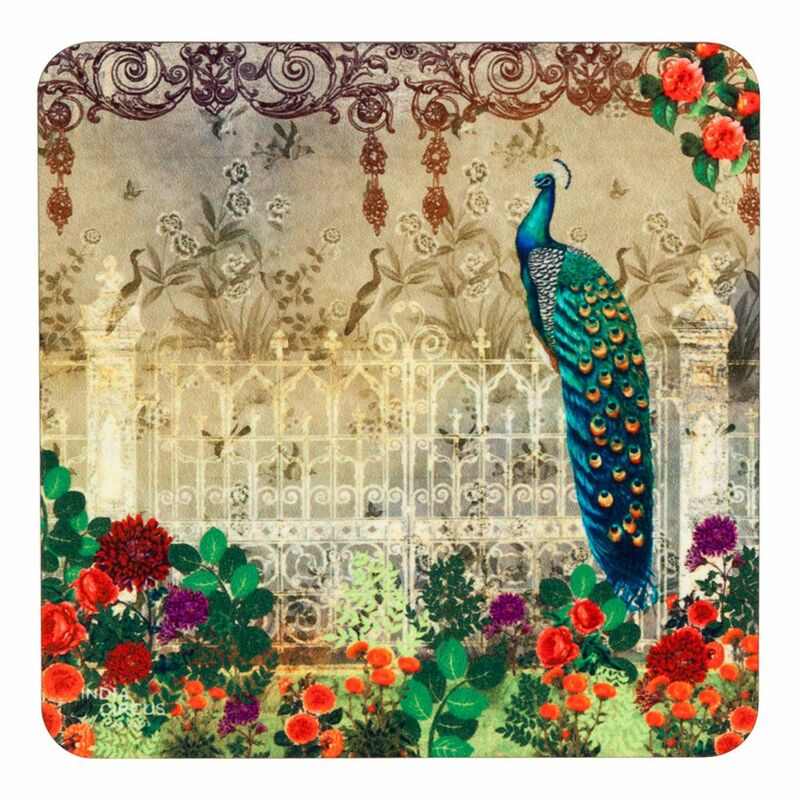 Adorned with a beautiful peacock, the coaster is truly a magnificent piece of art. 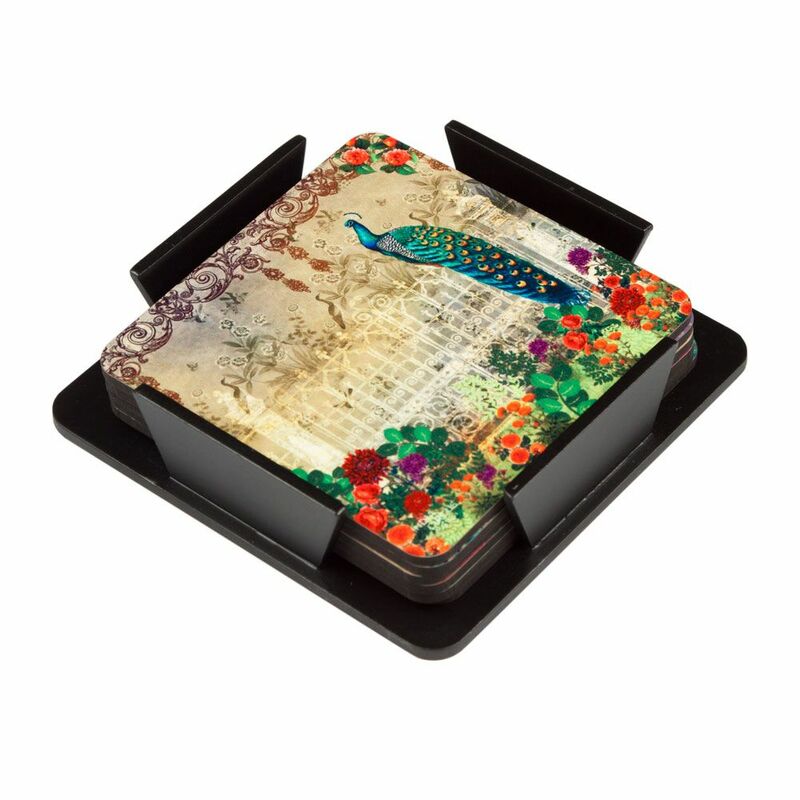 Paired with an equally graceful background, the coaster packs in a Mughal charm. 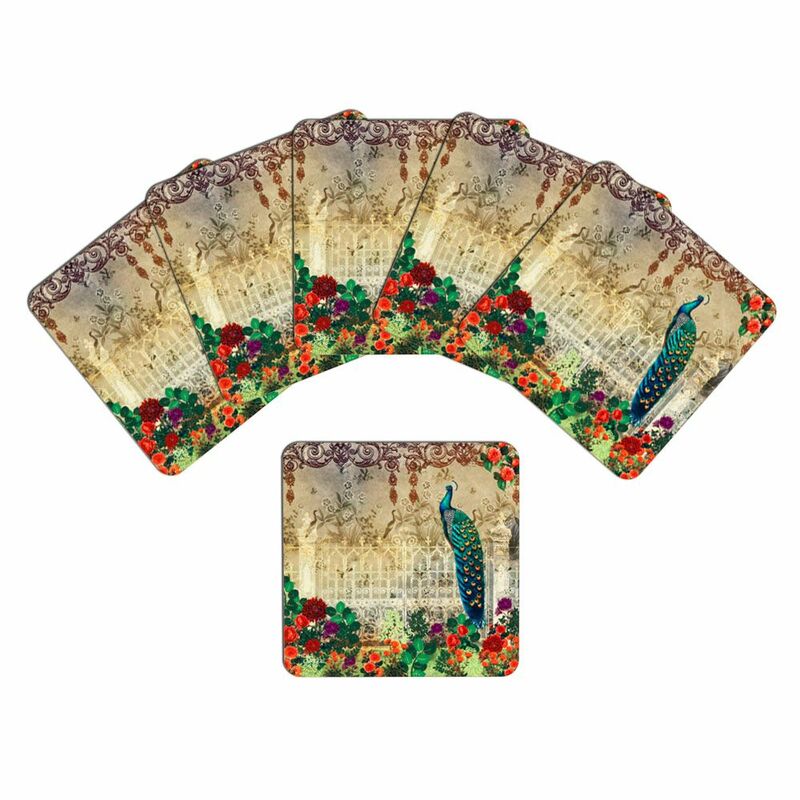 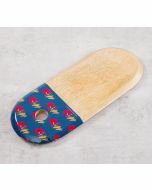 So, be ready to entertain a royal feast with these eclectic coasters. 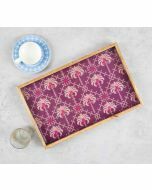 What is more, they are made of MDF, which make it very easy to clean them.